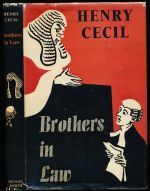 Court room dramas include stories where the main action takes place in a court, or the focus is on the trial of an accused. 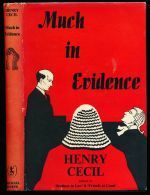 A lengthy account of the building of a defence case, and the trial itself, of a suspected murderer. 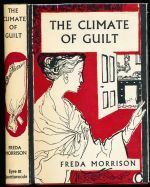 Roderick Strood is accused of poisoning his wife. 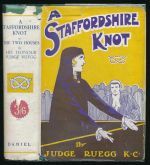 The vicissitudes of two branches of a Staffordshire family are resolved in court. 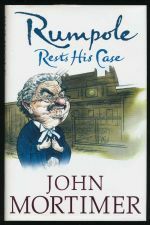 Six tales featuring Rumpole of the Bailey. 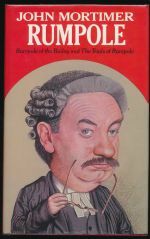 Ten selected tales featuring Rumpole of the Bailey. 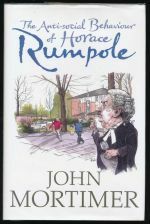 The second full length Rumpole novel. 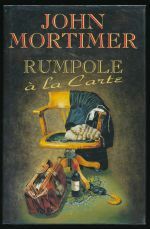 Seven tales of Rumpole of the Bailey. 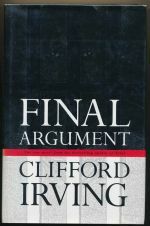 Contains 'Rumpole for the defence' and 'Rumpole's return'. 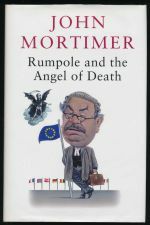 Contains 'Rumpole of the Bailey' and 'The trials of Rumpole'. 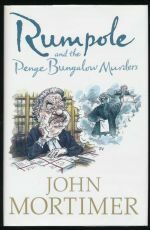 The first full length Rumpole novel. 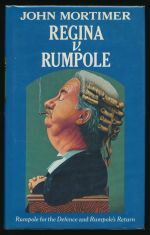 Six tales of Rumpole of the Bailey. 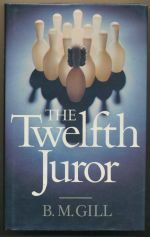 Twelve years on from successfully prosecuting a man for murder, a lawyer acts for his defence. 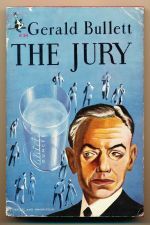 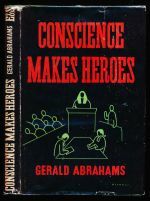 Court room drama in which a juror has an undeclared involvement which he cannot reveal. 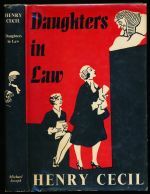 Justice Coombes' twin daughters enter the legal profession. 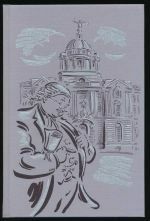 Did Mr Richmond really lose £100,000 in a robbery? 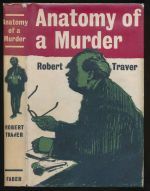 Charts the early career of Richard Thursby as a barrister.